Changes are on the horizon for Netflix's Daredevil. 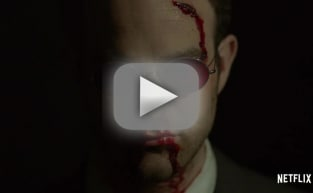 Matt Murdock speaks from the shadows to viewers in a brand new teaser for the superhero drama, and it sure sounds like he has a whole new outlook on what being a superhero means to him. “I once believed that justice could be found in a court of law, and in the light of day. But I was fooling myself,” Matt says from the shadows. 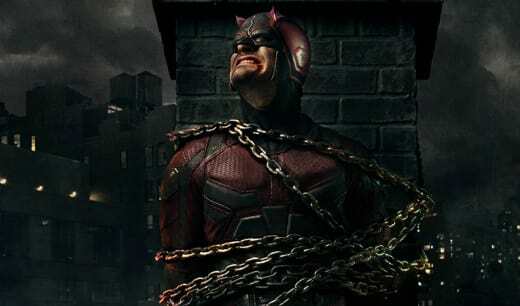 Daredevil Season 3 marks the first time viewers will see the character since he supposedly died after a building collapsed on top of him during The finale of The Defenders. However, viewers learned that he survived, and was being cared for by nuns. What's more, his mother Maggie was apparently along for the ride. 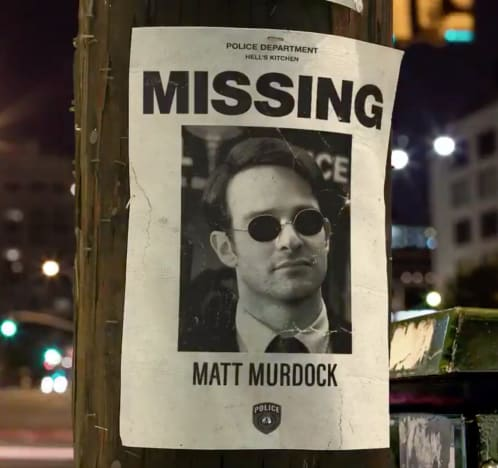 There's no word yet on Daredevil survived what should have been a grim fate, but I'm sure Daredevil Season 3 will be filled with flashbacks as Matt reflects on the past. Netflix has yet to confirm an official premiere date for the new episodes, but given that the below teaser was tacked on to the finale of Marvel's Iron Fist Season 2, we think it's fair to assume it will be before the year is over. Have a look at the teaser below. What are your thoughts on Matt's outlook?